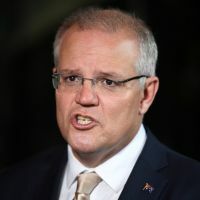 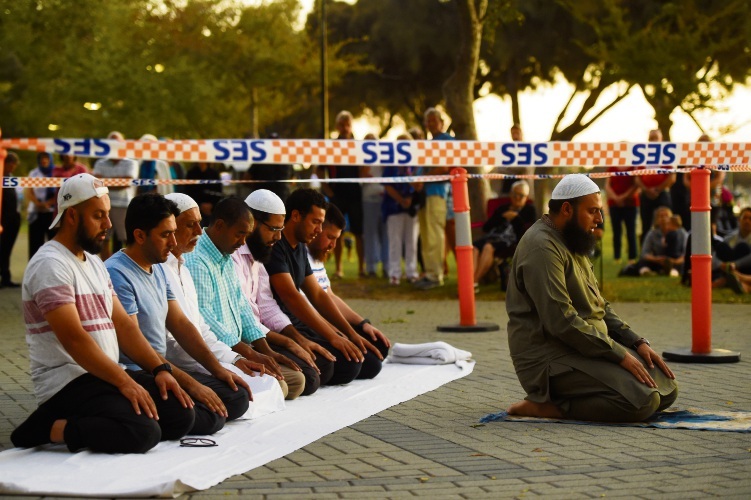 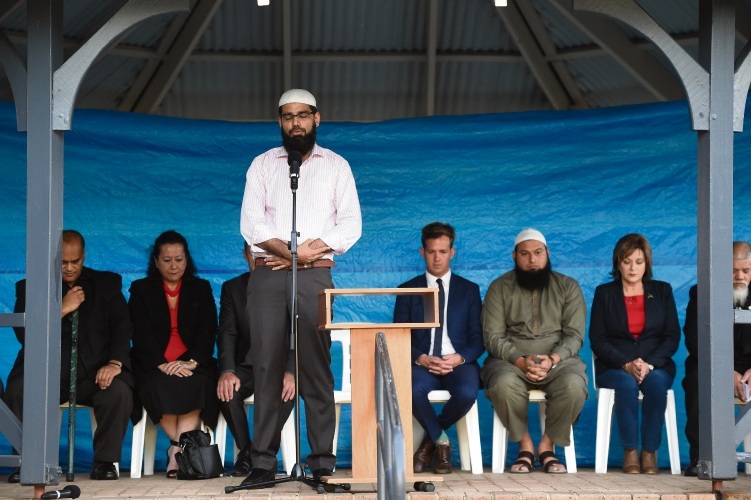 PEOPLE of all cultures gathered in Mandurah on Thursday to remember those who died in the Christchurch attacks. 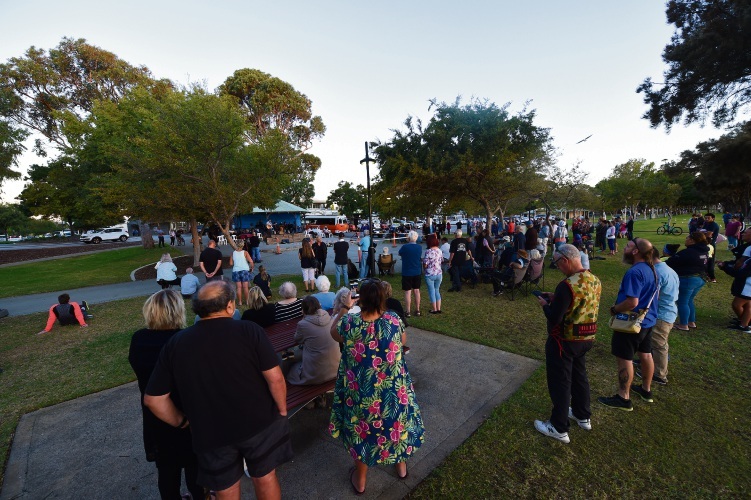 City of Mandurah Councillor Dave Schumacher said the aim of the ceremony was for residents to express their condolences and to show their support to the families of the New Zealand victims. 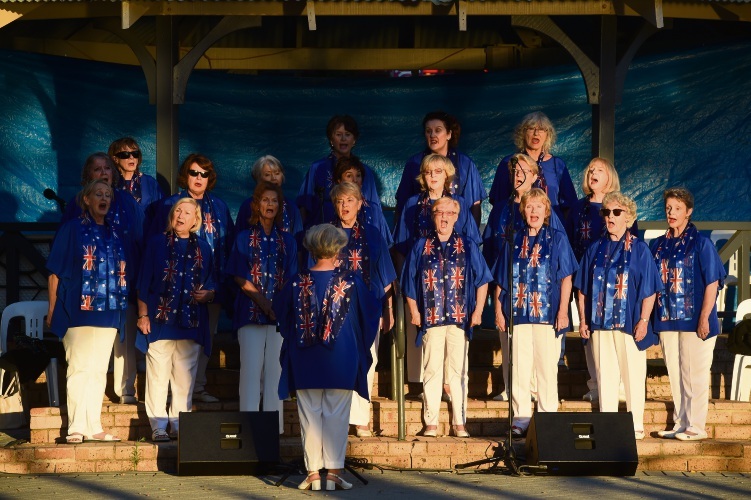 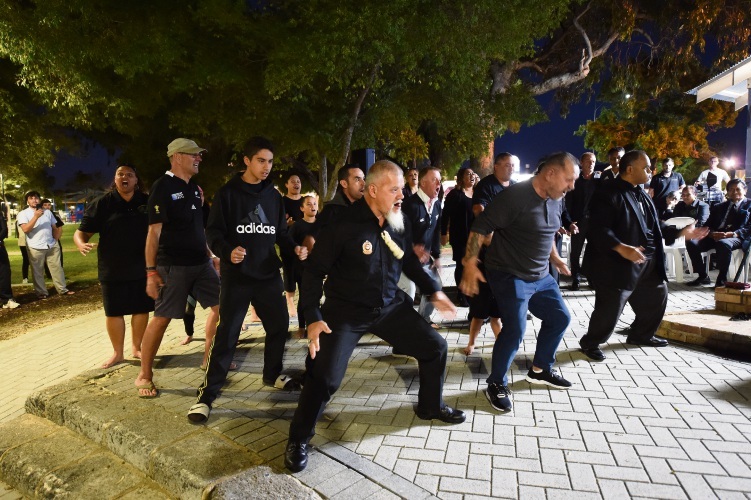 Ex-patriates from New Zealand performed the haka. 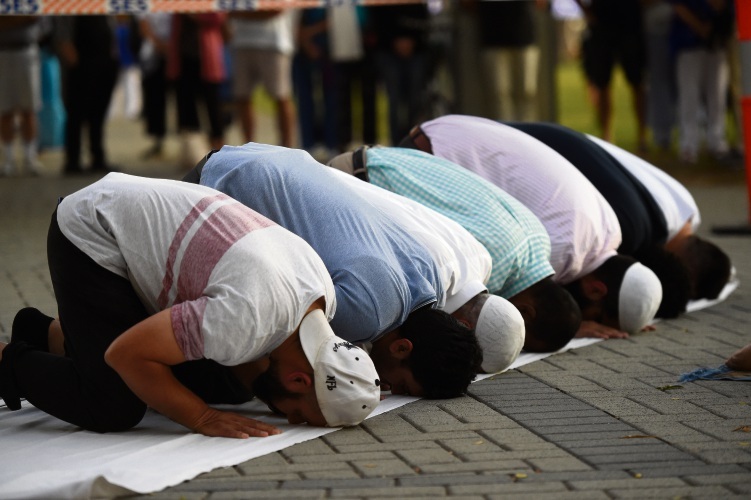 Representatives from the Muslim community prayed. 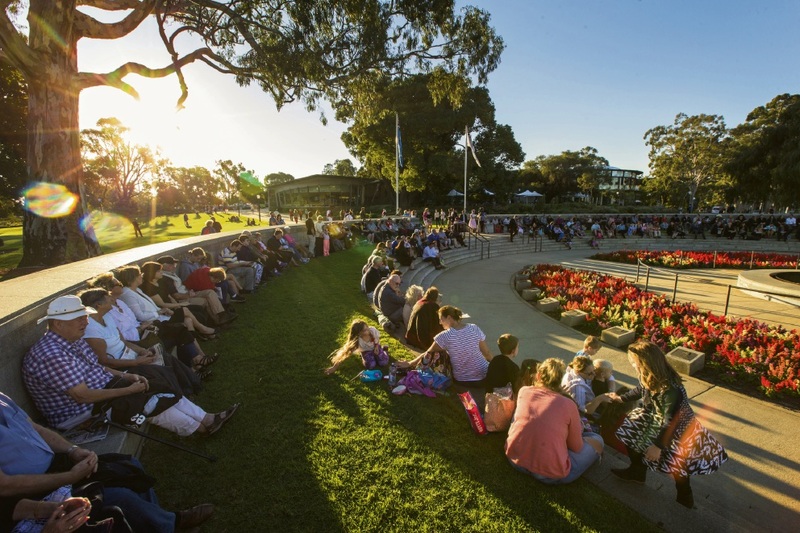 The crowd at the ceremonial service.